This week, MOPS is launching an exciting new video series LIVE on Facebook called, This Is Motherhood With MOPS. Our first host, Kelley Gray, is a licensed professional counselor. Join Kelley for a chat on flooding (getting emotionally overwhelmed) and get handy tools for self-regulation and co-regulation. Not sure what that means? Bring your curiosity and questions for a live chat and Q&A with Kelley. For 15 years, it has been my work and passion to meet people in their most difficult life challenges. I care deeply about empowering, educating, facilitating healing and reconnecting us with our true selves. I received my Bachelor of Arts from Mississippi State University and my Master of Arts from Denver Seminary. I am a licensed professional counselor and a nationally certified counselor. I have two little girls, 8 and 4, and have been married to Brian for 13 years. 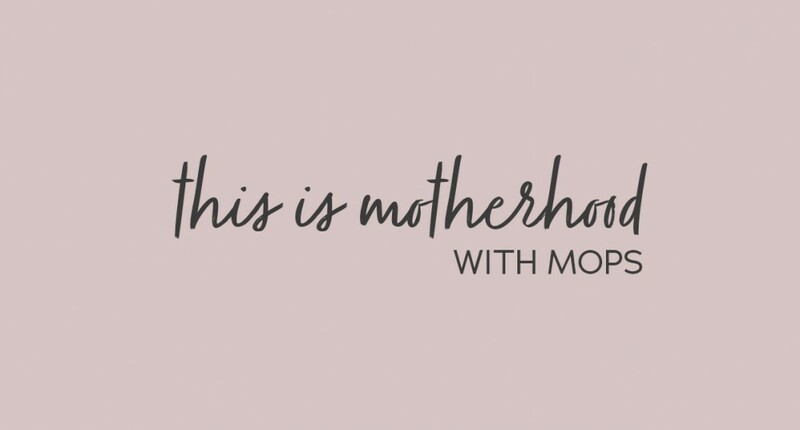 Tune in to This Is Motherhood With MOPS on the page, hosted this week by Kelley Gray on Tuesday, May 9 at 9:00 a.m. MST.